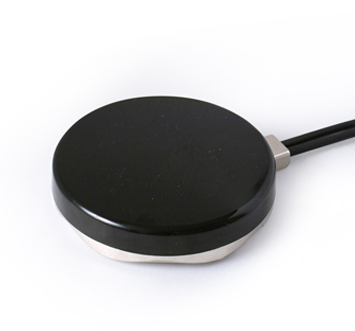 ADA-05XX-S is a high end ruggidized IPX7 water proof dual- quad band magnetic mount antenna for GSM/GPRS. ADA-05XX-S is a high end ruggidized IPX7 water proof dual- quad band magnetic mount antenna for GSM/GPRS. The antenna is avaliable in various frequency band combinations from 850MHz up to 1900MHz. Due to it's high sensitivity it's aimed for many different Telemetry applications.